Ubuntu is a newer operating system developed by Linux and is being used in a lot of different computer systems all over the world. However, it still cannot protect individual privacy when surfing around online. It has a lot of security features, but still cannot protect you from every attack or blocking programs that are found on the web. That is why many Ubuntu users are getting Virtual Private Networks (VPN) to connect their Ubuntu operating system to. Many of these users are contacting VPNGround.com and asking how to perform a Ubuntu PPTP setup through a VPN service. You can select any network connection when first starting your computer and disconnect from the VPN to use your local ISP when you want. Just select Network Manager to make this change. You can use anyone of the top 5 Ubuntu VPN services from our list. 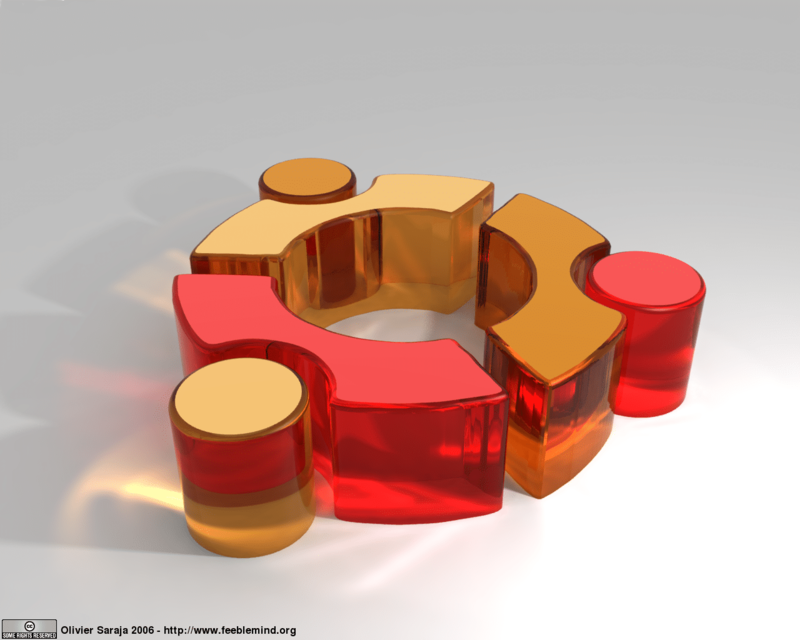 You will want to check with the VPN to make sure it is compatible with Ubuntu operating systems.